HP India has hosted an event in Delhi to showcase its portfolio of digital printing products to brand professionals and marketers from verticals including FMCG, pharmaceutical, retail, food and beverage, health and beauty. 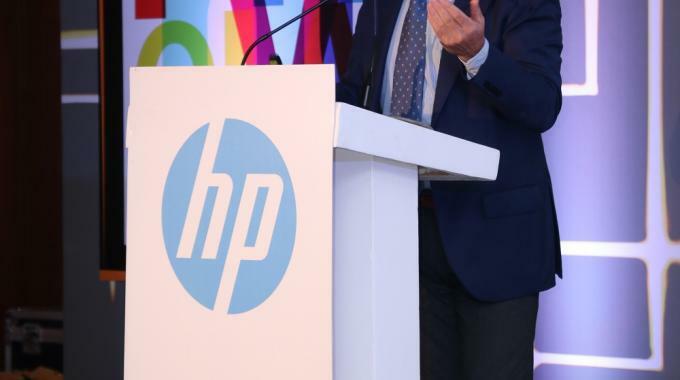 More than 100 brand professionals participated in the event, where HP India showcased applications including labels and packaging, general commercial printing, backlist, textile printing, point of purchase, corrugated print and signage. 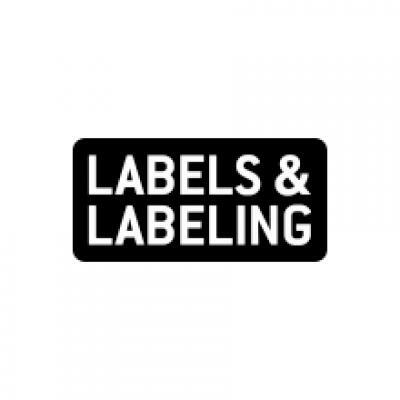 François Martin, global marketing director, Graphic Solution Business, HP said: ‘The label industry became digital very quickly. Today, for wine, 90 percent of labels for bottles are printed digitally. You can’t see it, because you can’t see anything different, but this is the way it’s done. HP has been very successful in this market, driving the adoption. Nancy Janes, global graphics business development director, HP, said: ‘As brands today talk about engaging, immersive and delightful customer experiences, HP is positioned to fulfill this need with our digital printing portfolio. We believe in limitless possibilities with digital printing and are happy to notice some of the very interesting projects and implementations by our Indian customers. Puneet Chadha, director, market development, Graphics Solutions Business, Asia-Pacific and Japan, HP shared insights on the importance of innovation in reaching out to the customers today. He spoke on how advanced and differentiated printing applications can help brands develop a stronger brand recall with end customers and establish a competitive edge in the market. Discussions on the successful real life digital printing campaigns and implementations by some of the leading brands helped the audience build awareness and perspective around the possibilities with digital printing. ‘With brand managers trying to break the clutter for increased mindshare for their brands, the market place is getting increasingly competitive. Digital printing can open new and unexplored opportunities for brands with respect to customer outreach, contributing significantly to the brand recall,’ said Chadha. The presentations were followed by guided tours to application areas featuring partnering print service providers. The brand managers engaged in discussions with some of HP’s print service providers to explore digital printing avenues for their brands.